Eureka dune grass, and rare and federally endangered species of grass endemic to the Eureka Valley and Eureka Sand Dunes. The Last Chance mountains, lit by sunset, as visible in the distance. 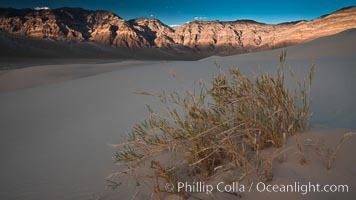 Swallenia alexandrae, a perennial grass, grows only in the southern portion of Eureka Valley Sand Dunes, in Inyo County, California. Alleni Photo. Eureka dune grass, and rare and federally endangered species of grass endemic to the Eureka Valley and Eureka Sand Dunes. The Last Chance mountains, lit by sunset, as visible in the distance. 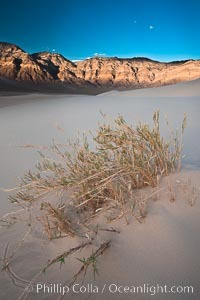 Swallenia alexandrae, a perennial grass, grows only in the southern portion of Eureka Valley Sand Dunes, in Inyo County, California. Alleni Picture. 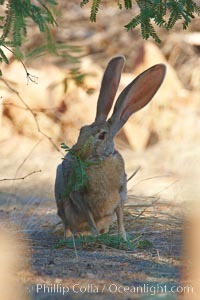 Antelope jackrabbit. 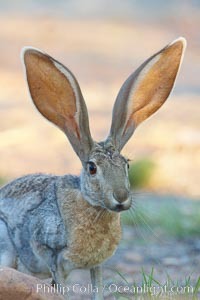 Stock Photography of Alleni. 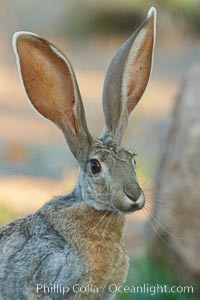 Antelope jackrabbit. Photograph of Alleni.